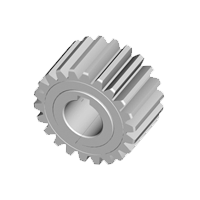 How does our gearbox perform on the Southpole? 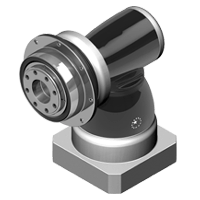 We will find out during the cleanest expedition ever! 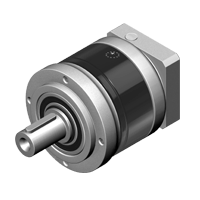 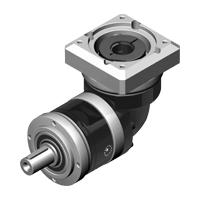 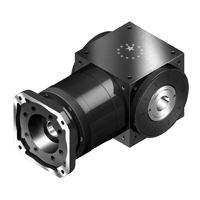 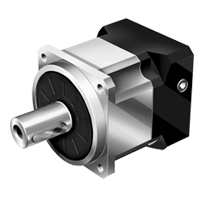 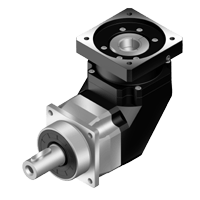 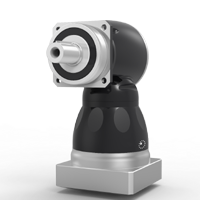 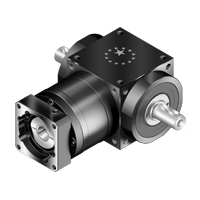 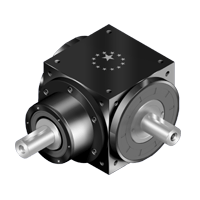 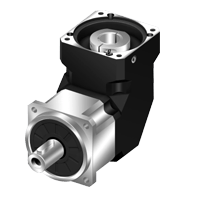 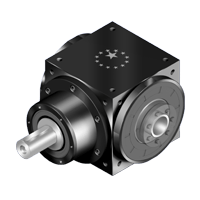 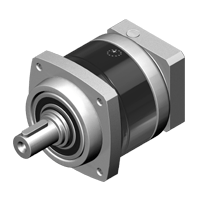 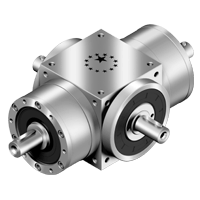 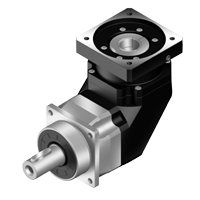 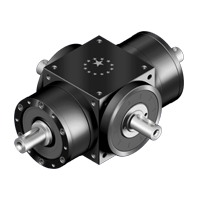 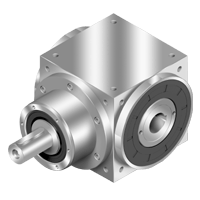 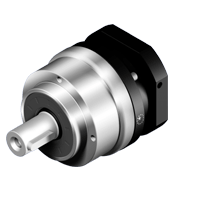 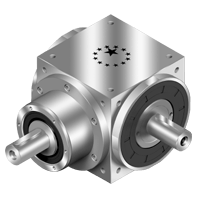 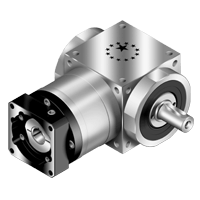 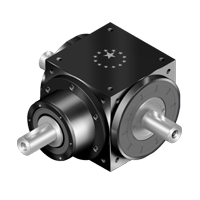 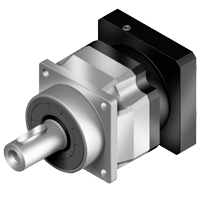 Easy and quick selection of a servomotor gearbox combination? 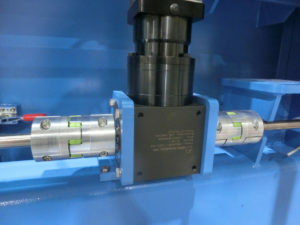 Timesavers recently used the design tool to select a matching gearbox for a new deburring machine. 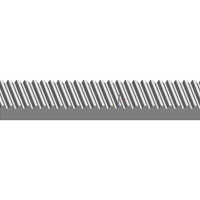 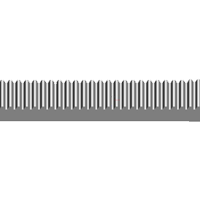 The specialized manufacturer of metal finishing and deburring machines could immediately download all drawings and send her request. 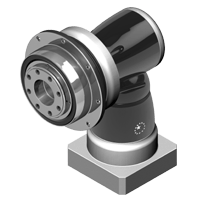 Together with the team from Apex Dynamics they could then come to the optimal solution for this application. 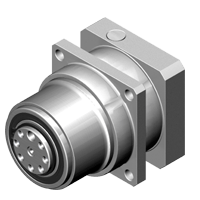 In this article we will discuss the application and choice of Timesavers extensively. 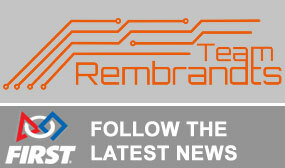 Team Rembrandts arrived back in the Netherlands on Monday afternoon March 11. 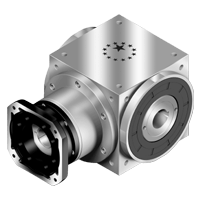 Last week they were in America for a number of regional Robotics competitions in California. 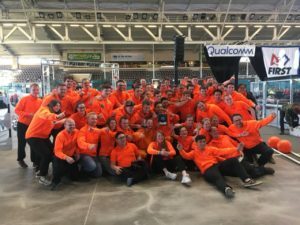 Among other things, they won the Engineering Inspiration Award and made it to semi-final in 2 games. 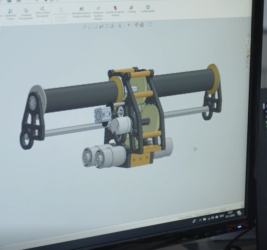 In addition, it is the opportunity for the student teams to qualify for the FIRST Robotics world championships taking place in Detroit at the end of April. 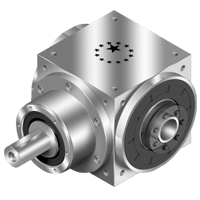 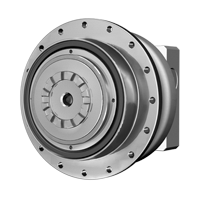 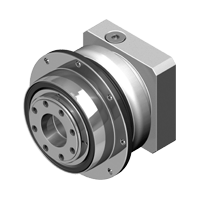 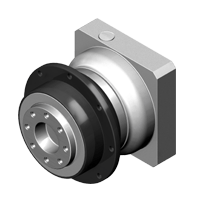 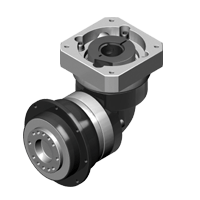 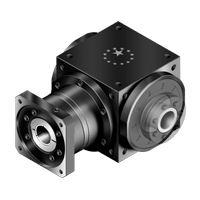 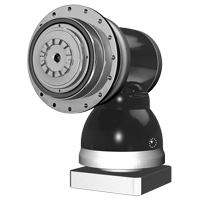 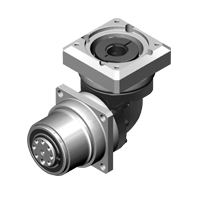 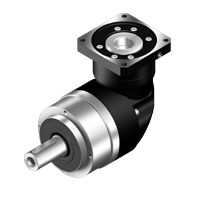 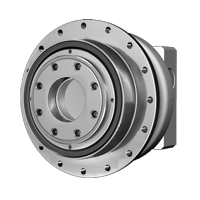 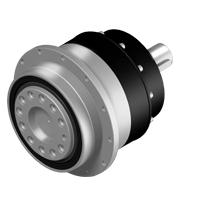 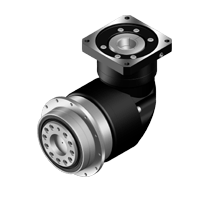 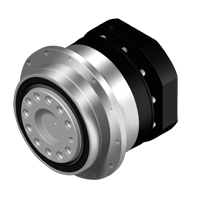 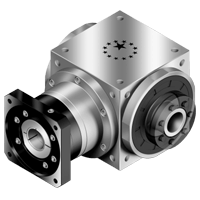 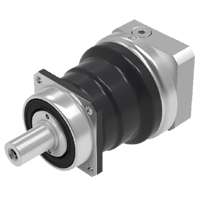 How do you maintain flexibility when adjusting gearboxes? 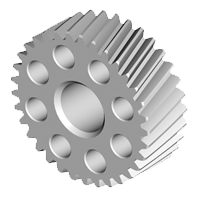 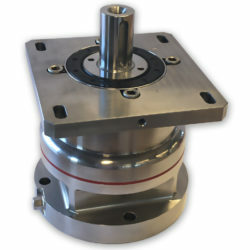 Sometimes the adjustment of gearboxes in a frame has to be very accurate, for example when adjusting a pinion on a rack or when aligning an over-determined construction. 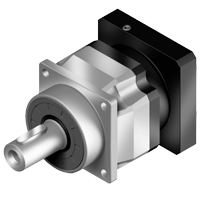 In that case it would be easy to give the gearbox not a fixed position in the frame but to make the gearbox relative adjustable to the frame.